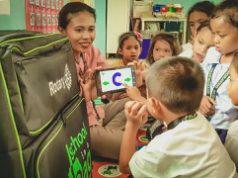 Through the Alagang Phoenix program, Phoenix Publishing House Inc. has recently partnered with technology and imaging company Ricoh Philippines in empowering learning and development of various mission schools in the country. With a commitment to continuously improve the quality of Philippine education and the quality of life of educators, the Phoenix Publishing House established Alagang Phoenix, the company’s CSR arm that conducts training and workshops for the academe. 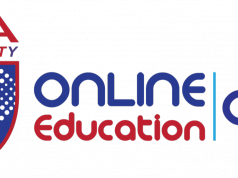 With the ultimate goal of aiding students to be successful in their chosen fields, the Alagang Phoenix program helps in promoting development and learning initiatives with the latest trends in the global education system. 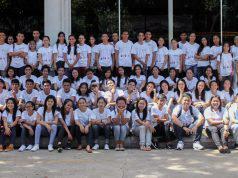 Ricoh Philippines, on the other hand, is determined to help materialize a sustainable society. Driven with the company’s sustainability message, Driving Sustainability for Our Future, Ricoh pursues its sustainability goals through a balance of 3Ps – Prosperity (economic activities), People (society), and Planet (environment). 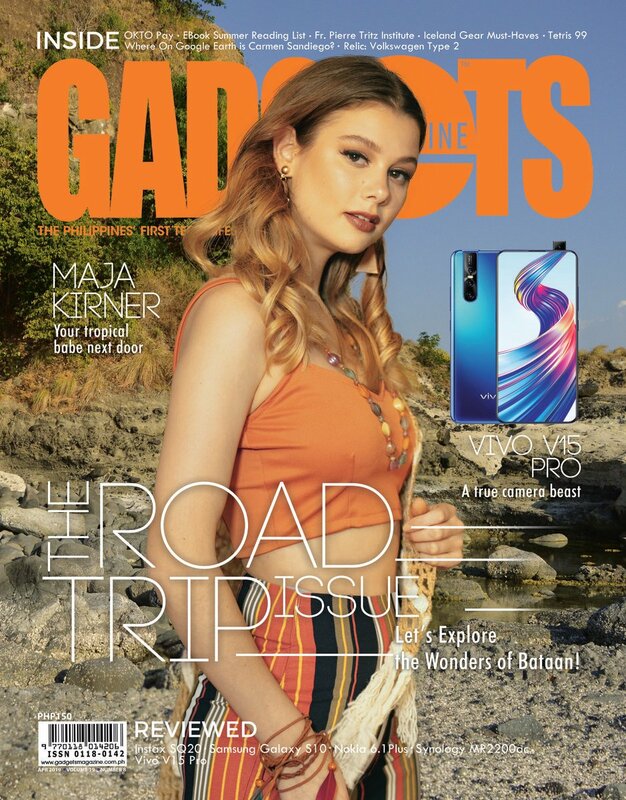 Ricoh Philippines has also been a fervent advocate of environmental protection and conservation through its Eco-Action Campaign, an annual global initiative focused on caring for the environment. Also part of the company’s CSR initiatives is its Adopt-a-School program. 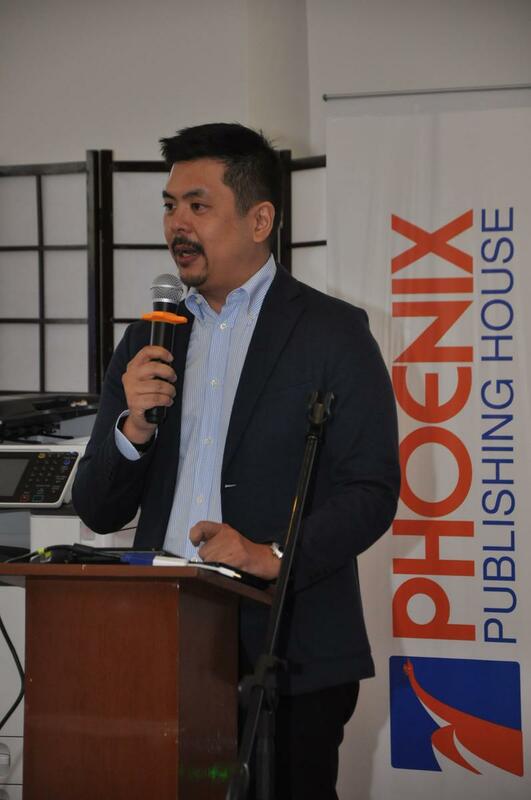 The partnership of Ricoh Philippines and Phoenix Publishing House through the Alagang Phoenix program is an opportunity to usher in the development of schools in several communities and dioceses in the country. 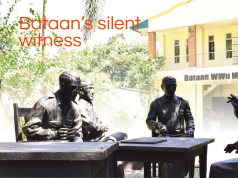 “We have found through the Alagang Phoenix initiatives that we share common goals and aspirations – the betterment of society through the activities of the businesses that we run. It is also for this reason that this partnership is very close to my heart. And I hope that with this joint program we may make some impact on our youth and on our country,” said Eric Sulit, president and CEO of Ricoh Philippines. 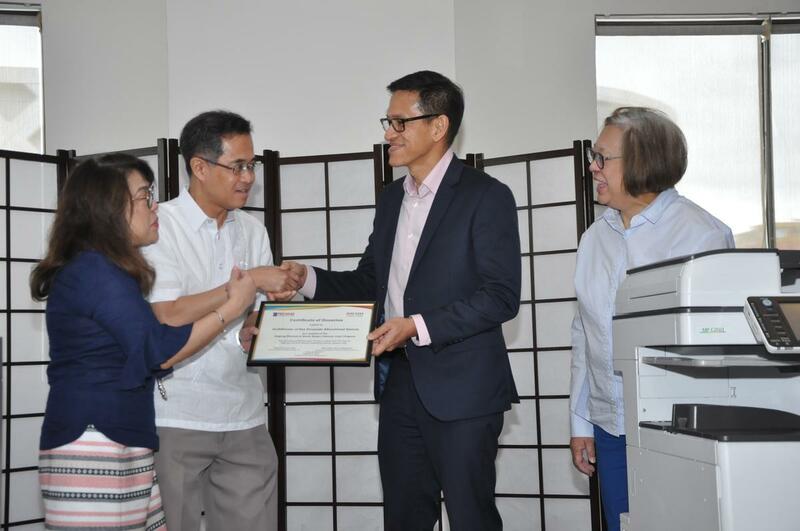 In a program held at the headquarters of Phoenix Publishing House in Quezon City, Ricoh Philippines turned over its donation of multifunction printers and projectors that are deemed to be of great help to the recipient schools. 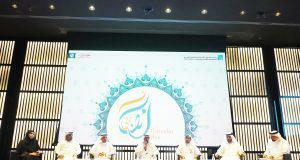 Present at the turnover ceremony were representatives of the recipient schools including Rev. Fr. Elmer Jose Dizon, superintendent of the Archdiocese of San Fernando Educational System, Msgr. Mauel Bravo Jr., superintendent of the Archdiocesan of Lingayen Dagupan Catholic Schools, Rev. Fr. Alain Manalo, superintendent the Diocese of Imus Catholic Educational System, Inc., and the Msgr. Michael Feliciano Veneracion, superintendent of Cabanatuan Catholic Educational System (CACES). Rev. Fr. Alain Manalo of Imus, Cavite shared that the donation will go a long way in improving the quality of education in their schools. 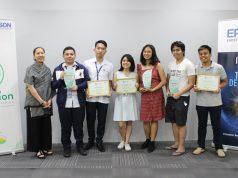 At the ceremony, Phoenix Publishing House was led by company president Lynda R. Sibal, and executive vice president Penny Sibal-Balbin. 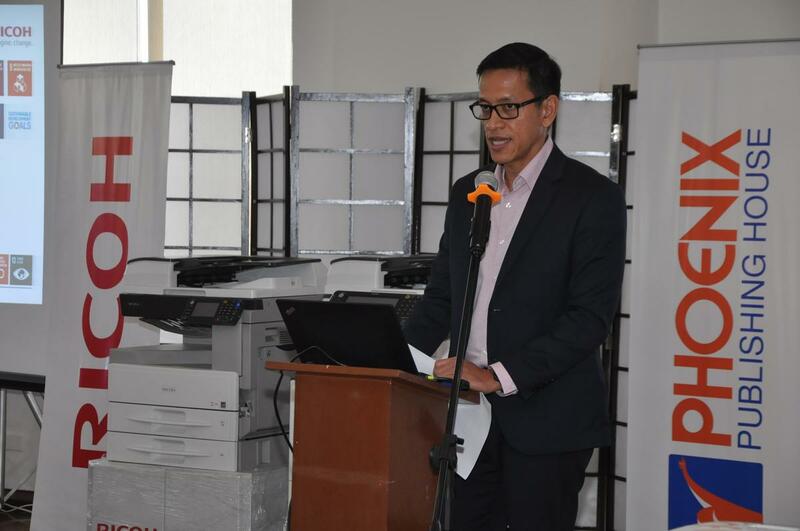 “We are truly grateful to Ricoh Philippines for this partnership. 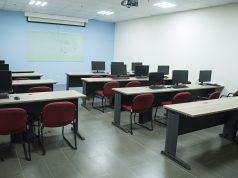 These devices will be of great value to the recipients and will help modernize the schools’ systems,” said Ms. Sibal. For more information about Alagang Phoenix and Ricoh Philippines’ programs, please visit www.phoenix.com.ph and www.ricoh.com.ph.